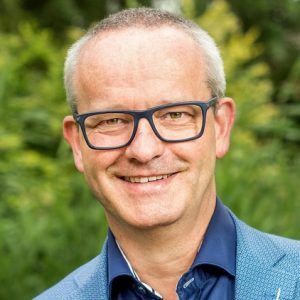 Michel Cloosterman is working as a business coach, focusing on innovation and development of companies and people. He is both a trainer and facilitator of the LEGO® SERIOUS PLAY® (LSP) methodology, stimulating people to create ‘new eyes’ to look at challenges they are facing in their organization or jobs. He loves initiating new positive ways of looking at problems to be solved. In his professional life he works as an HR Leader, lecturer, coach and business consultant in research organizations and business environments”. In 2018 he and business partner Arjan Visser started an Alliance called “Design Play”. Within this alliance they combined the best of their knowledge of both Design Thinking and LEGO SERIOUS PLAY. The combination lead to a whole new approach of applying the seven steps of Design Thinking and also new insights on delivering workshop for clients using the hands-on, minds-on, hearts-on LSP method. Design Play as a business is now focusing on delivering co-created workshops with their clients and training LSP facilitators in applying the LSP method with Design Thinking. 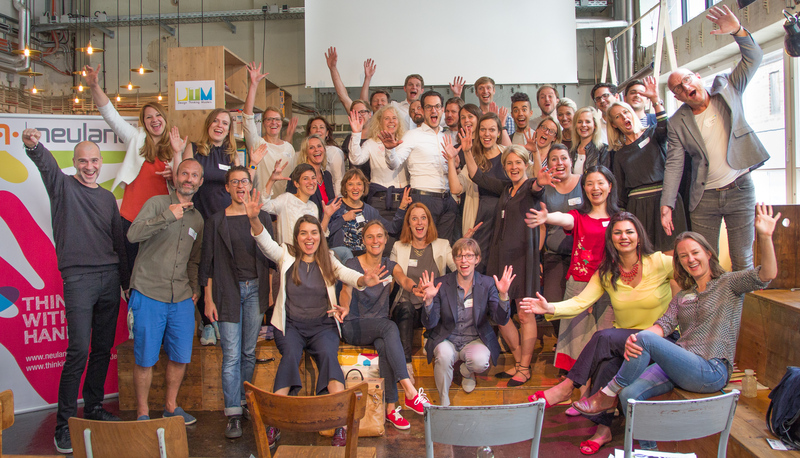 Der Newsletter zu Design Thinking Masters - bleiben Sie Up-To-Date!